Sandia Technical Partners, LLC successfully completed transition activities at Sandia National Laboratories. 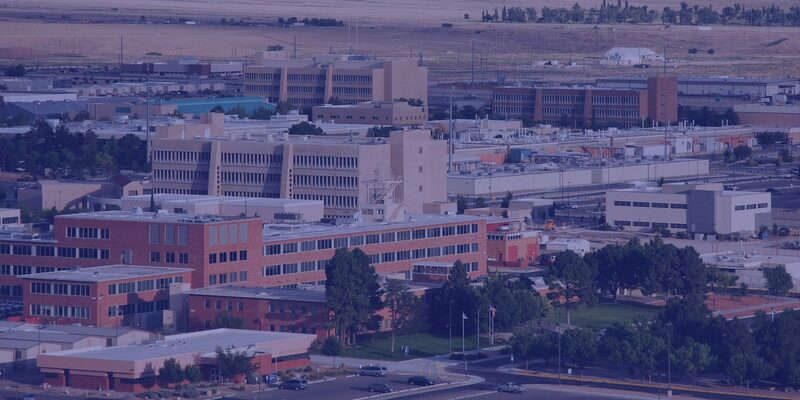 The transition activity, which occurred over a 17-week period from January until May allowed National Technology and Engineering Solutions of Sandia (NTESS) to assume full management and operations responsibility under the new contract. STP executed about a third of the entire transition scope, providing 90 personnel. Support was provided in all transition areas and ranged from providing subject matter experts in nuclear weapons and national security programs to operational expertise and administration and logistics support. Efforts are now underway to finalize STP’s contract for continuing support of NTESS and Sandia National Laboratories.